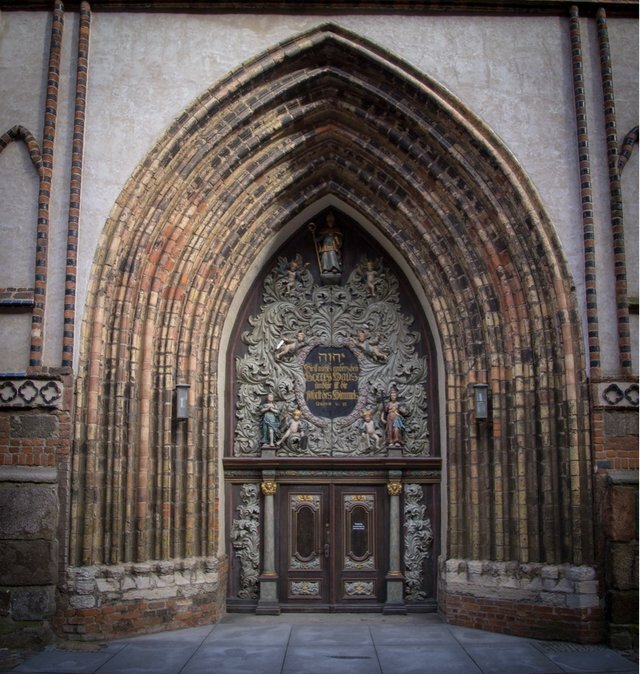 Neben dem Rathaus in Stralsund steht die Nikolaikirche. Next to the town hall in Stralsund stands the Nikolaikirche. Das hole ich gern bei Gelegenheit nach. Thank you so much for being an awesome Partiko user! You have received a 10.77% upvote from us for your 2405 Partiko Points! Together, let's change the world!